Fgc Okigwe is a notable unity secondary school in Nigeria situated in IMO State.The school has over the years churned out scholars who later crystallized into great scientists, Engineers, Accountants, Lawyers. 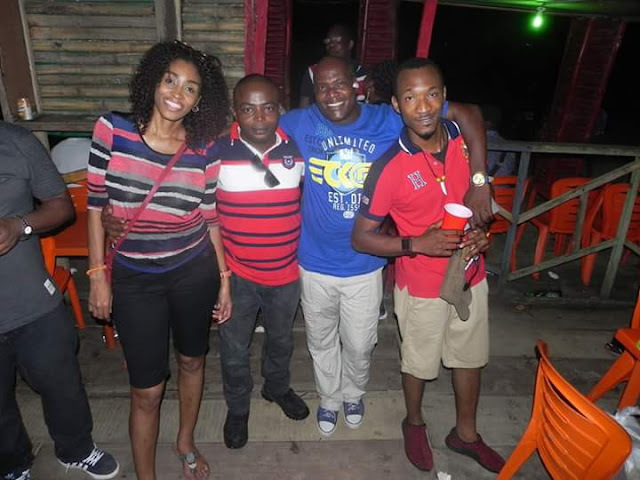 Doctors, etc. 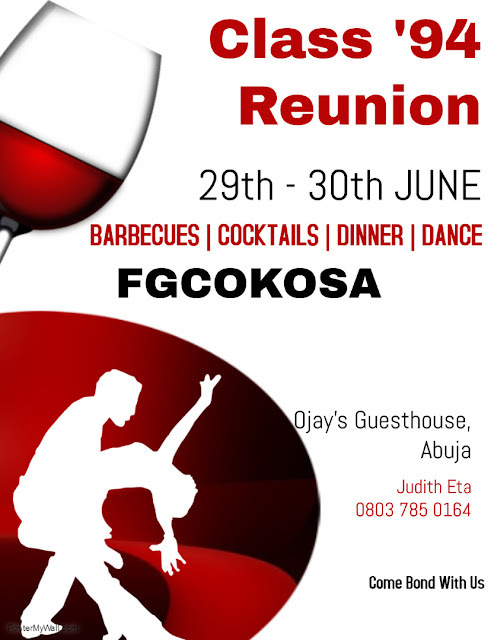 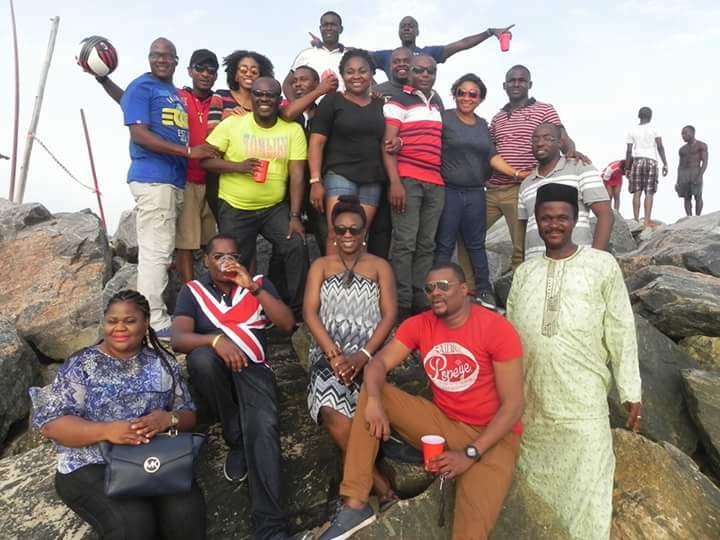 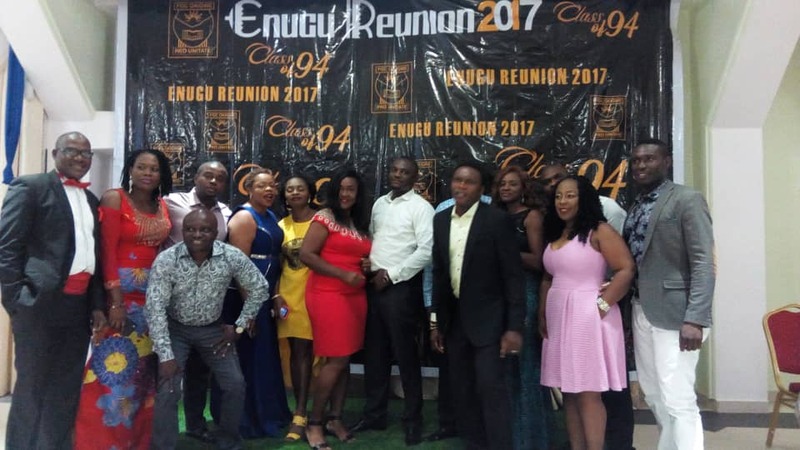 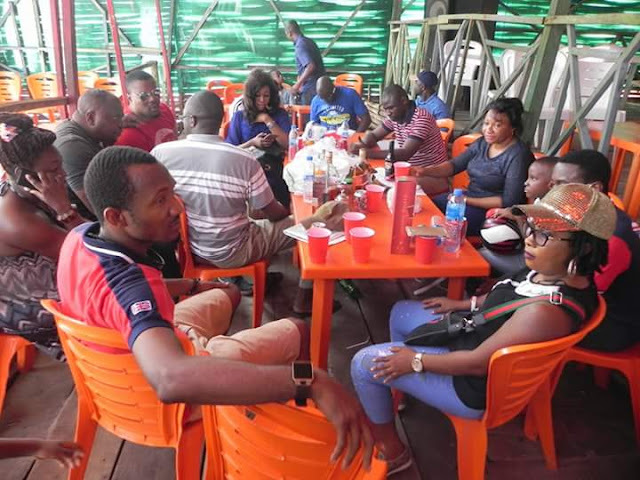 Class of 94 Fegocoosa is holding her annual reunion celebrations in Abuja from June 29th to 30th,2018.Their innaugral reunion was held in Lagos in May 2016.The second one was held in Enugu in 2017.